The Oakland Raiders have admittedly made some questionable decisions ever since Jon Gruden has taken over. They traded away one of the best defensive players in the league in Khalil Mack and gave away a top talent at wide receiver in Amari Cooper. That's all in the past now, however, and Oakland can officially reap the benefits of their past decisions with eight draft picks, including three in the first round. Of course, that's only if they don't completely botch all of these decisions. Here are three ways the Raiders could still ruin their NFL Draft. How many times have we seen an extremely talented running back get picked in the mid-to-late rounds in the draft? David Johnson was drafted in the third round in 2015. Jordan Howard was a fifth-round pick in 2016. Kareem Hunt was a fourth-round pick in 2017. Philip Lindsey was undrafted last year. All of these players are Pro Bowlers. 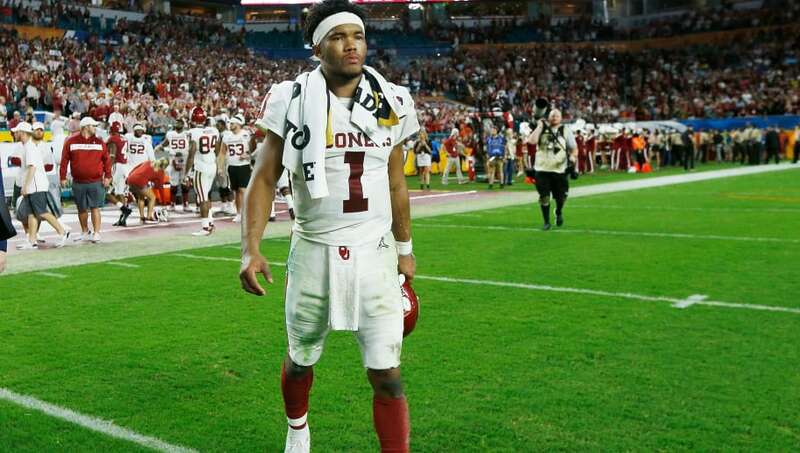 There are players like David Montgomery, Bryce Love, Bennie Snell Jr. and more who could be studs in this class; instead of leaning on Isaiah Crowell and DeAndre Washington next year, Oakland needs to take a swing at one of these players. The Raiders can not afford to be fooled by Combine magic. 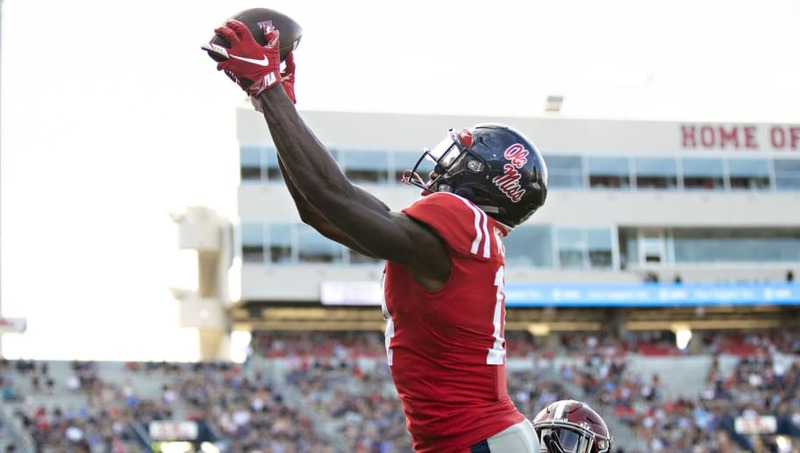 We've seen some wideouts turn into busts before after not being able to live up to their hype, and Ole Miss prospect DK Metcalf could be the next player on that list after posting just over 1,200 yards and 67 catches over a three-year span. Even if he does perform, there's no reason to reach for him. 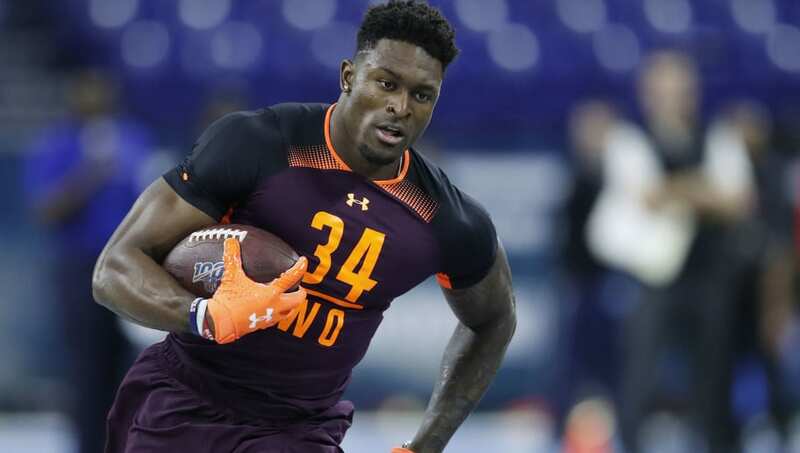 He's going in the top 10 in a lot of mock drafts, and Oakland needs to make sure they don't overextend for someone who never had more than 39 catches in a season. Oakland has a ton of needs, and thankfully has three picks in the first round to address them. Believe it or not, quarterback is not one of those needs. Yes, Derek Carr has struggled over the past two seasons and doesn't look like a franchise QB anymore, but they've invested too much time and money to give up on him right now. This is nothing against Kyler Murray, who could turn into an excellent player, but that doesn't mean the Raiders don't have other needs that are more important. 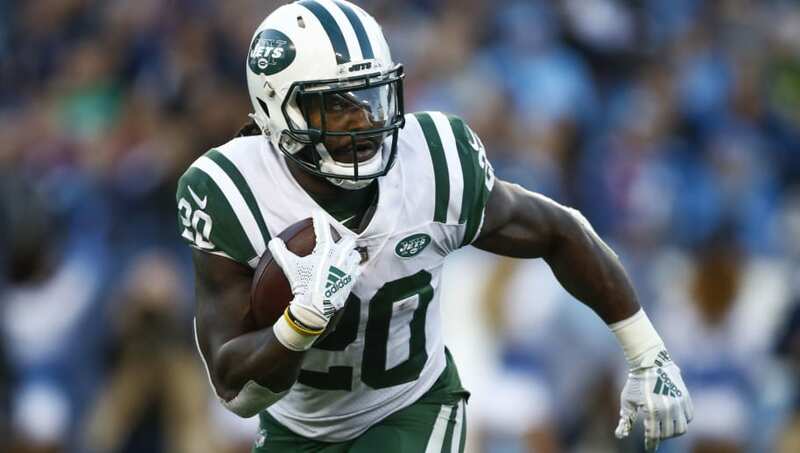 Murray doesn't look like a generational talent, so giving up on a real opportunity to build for the future by swooping in for him would be a total waste for the Raiders.